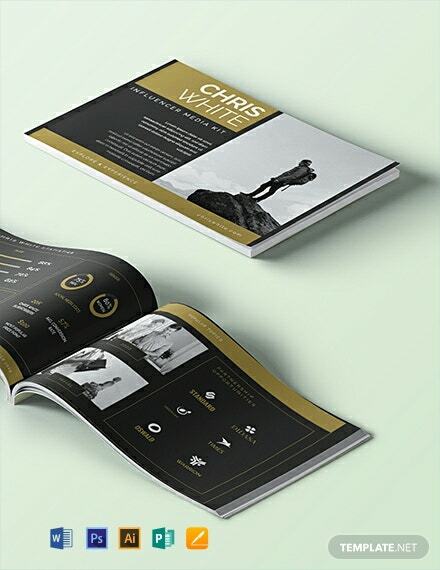 A professionally designed media kit for your social media influencer business. 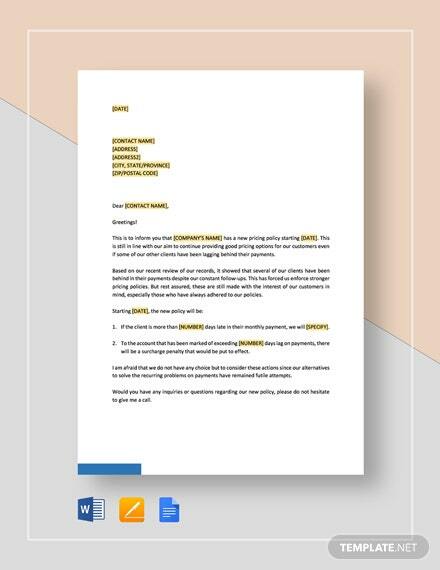 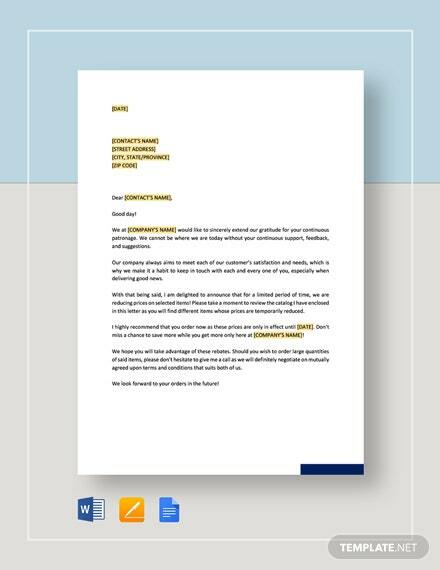 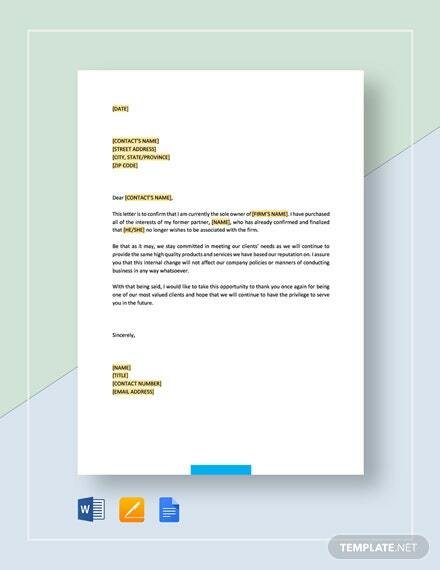 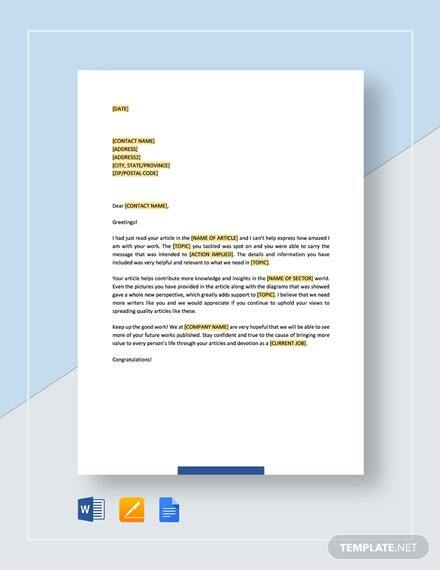 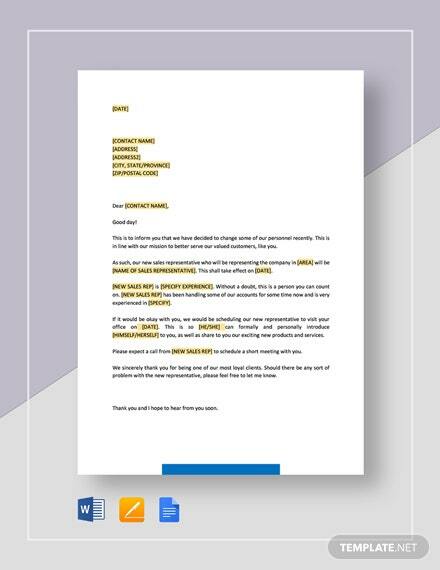 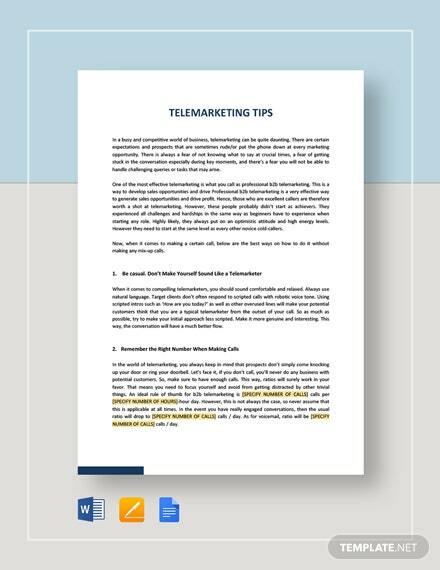 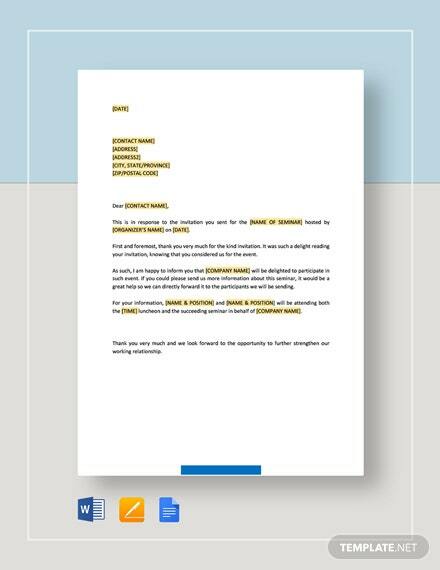 This template allows you to create a well-made document for promoting your services. 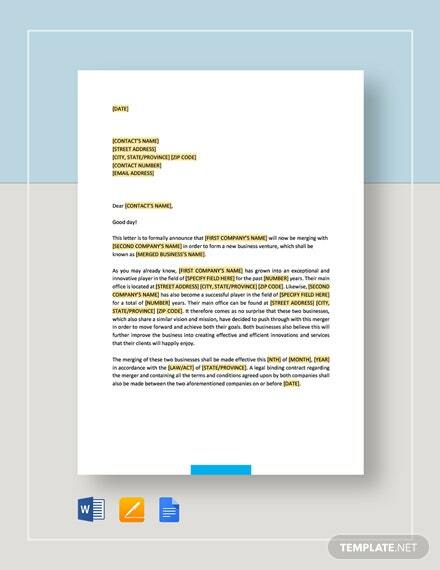 It is editable, printable, and easy to share online.